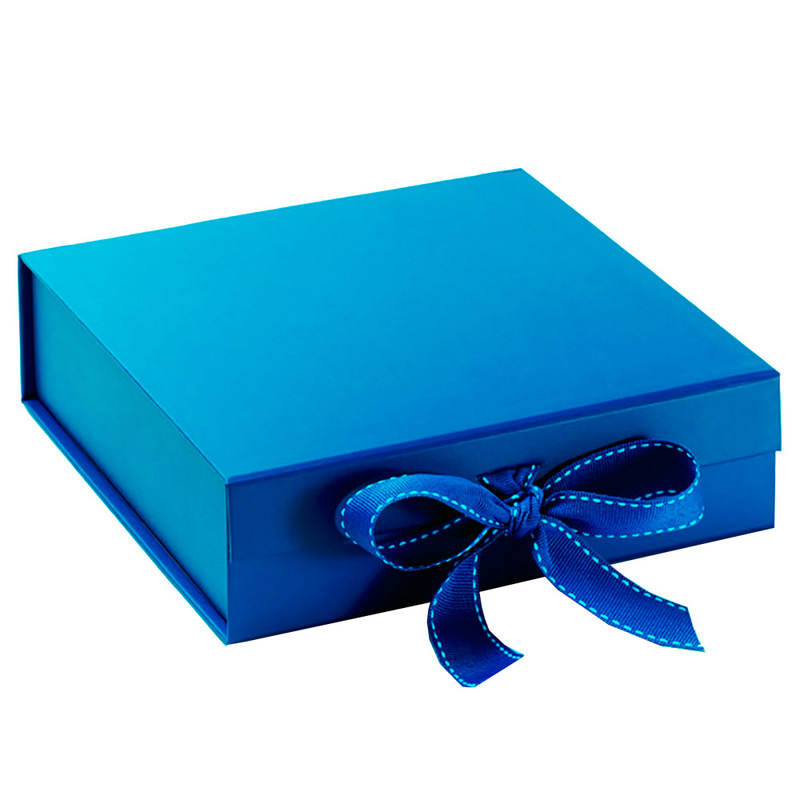 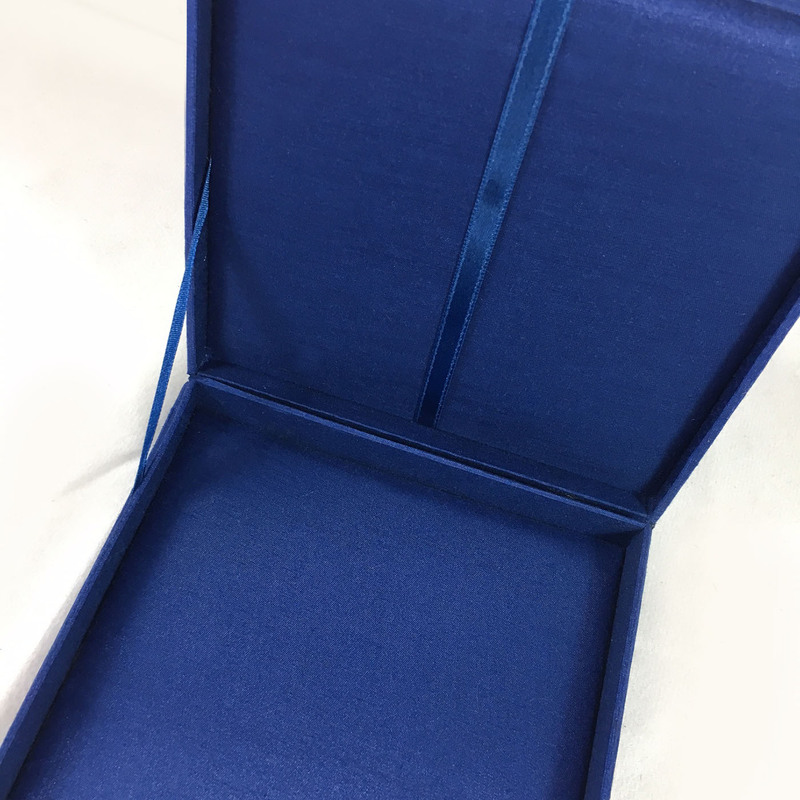 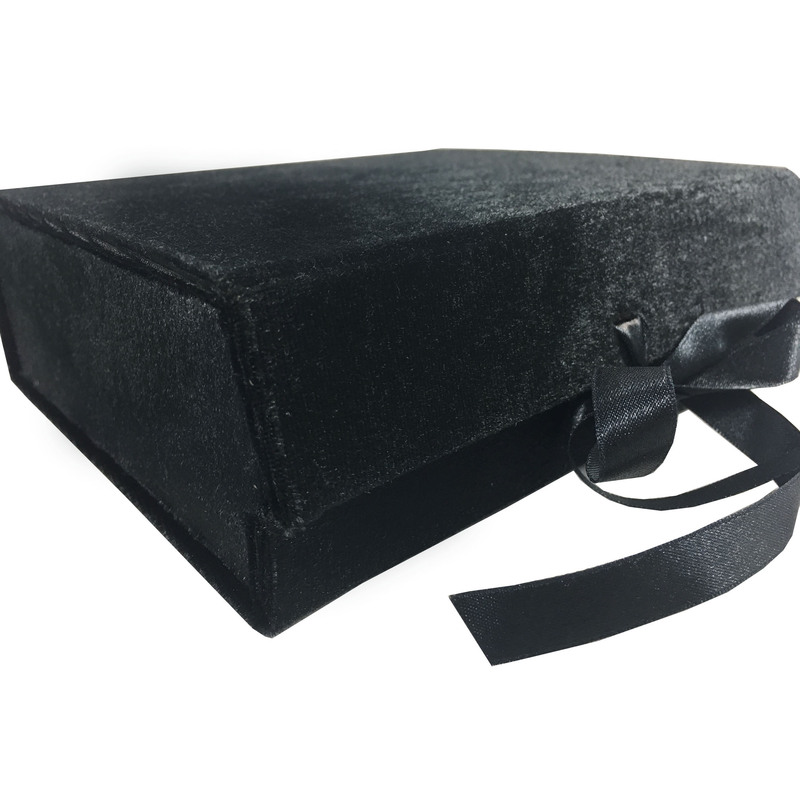 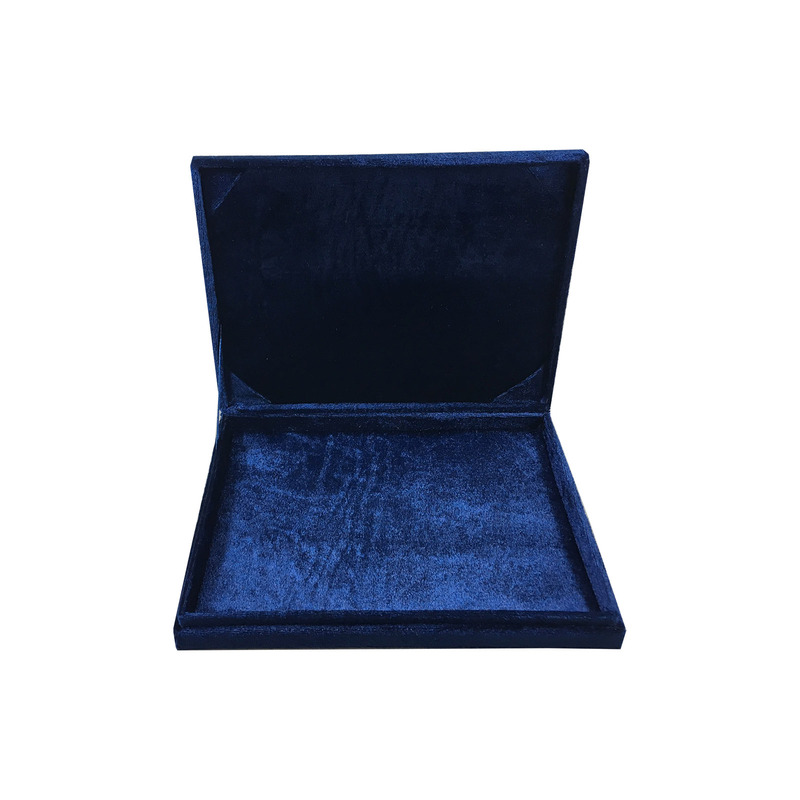 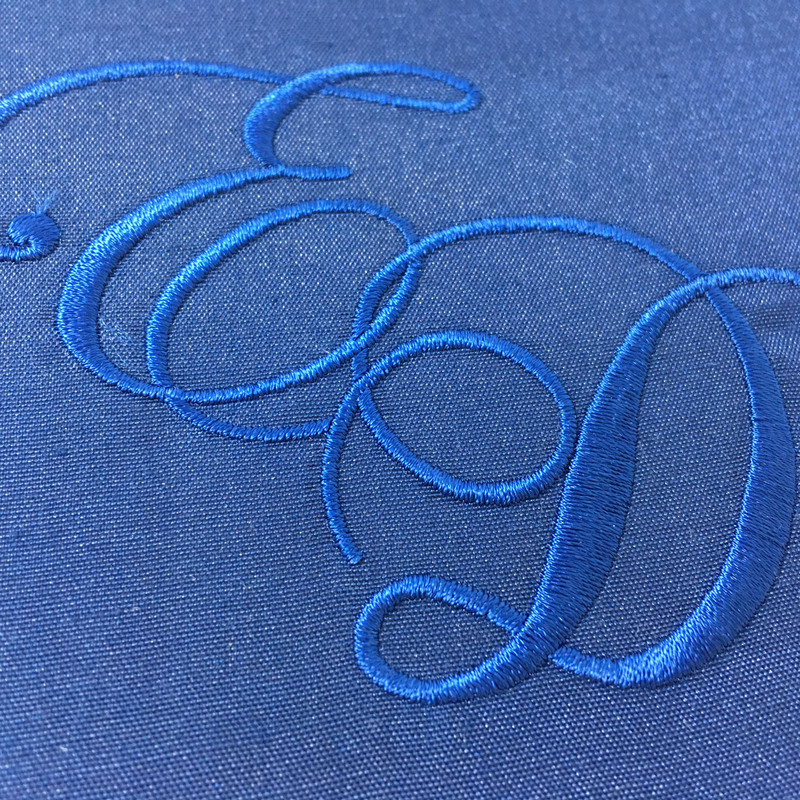 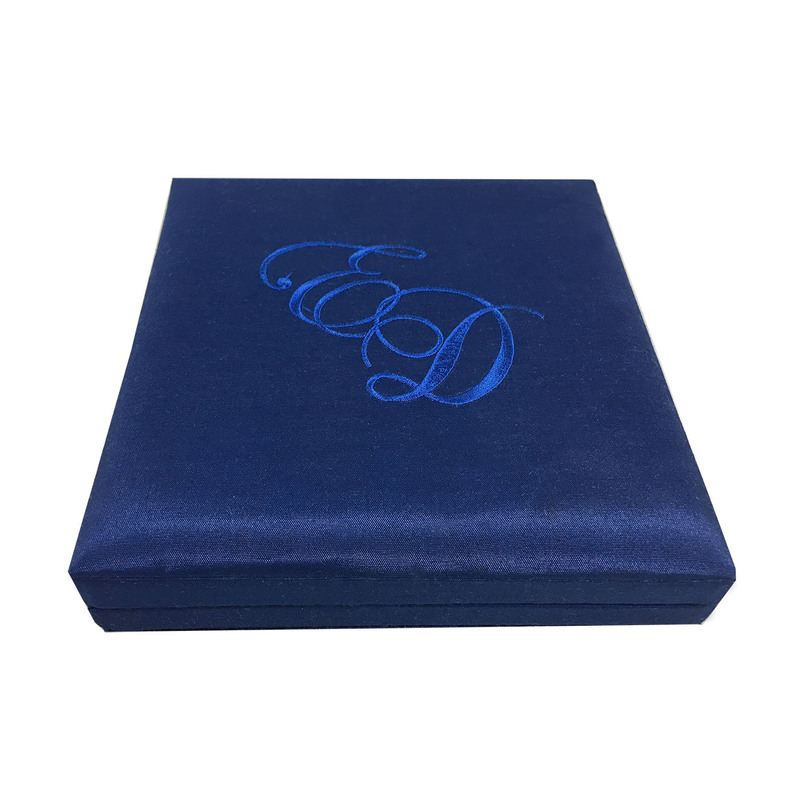 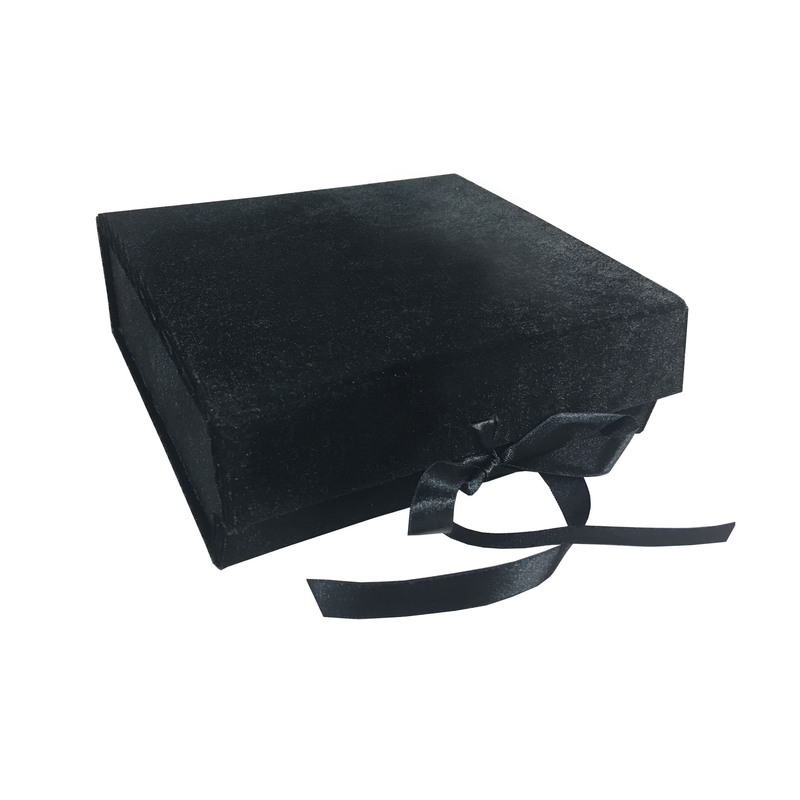 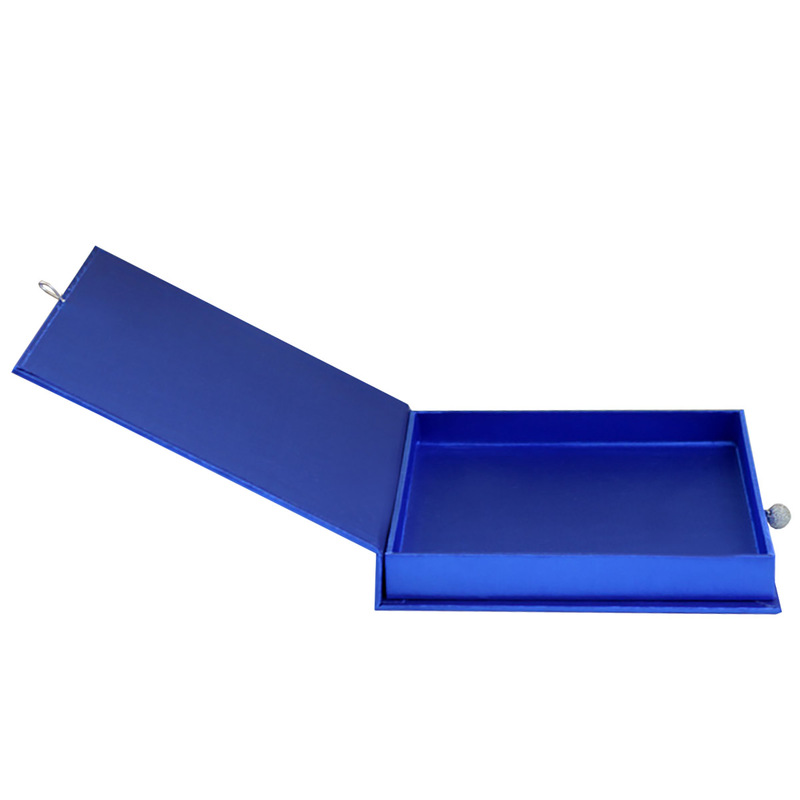 Elegant silk covered wedding box in royal blue featuring decent silver button closure and padded interior. 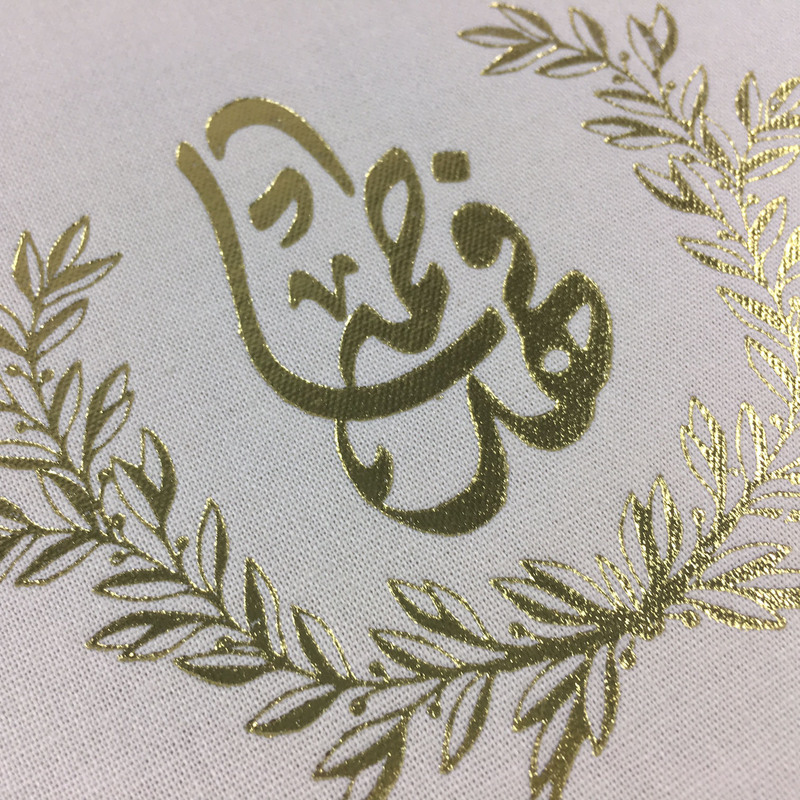 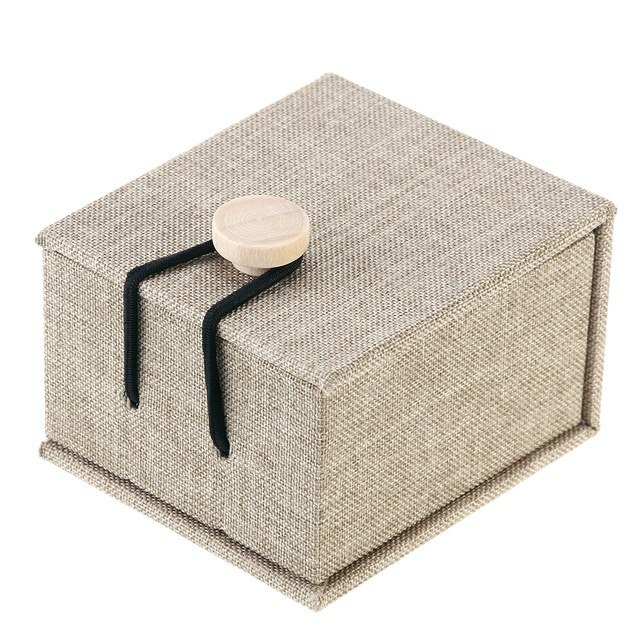 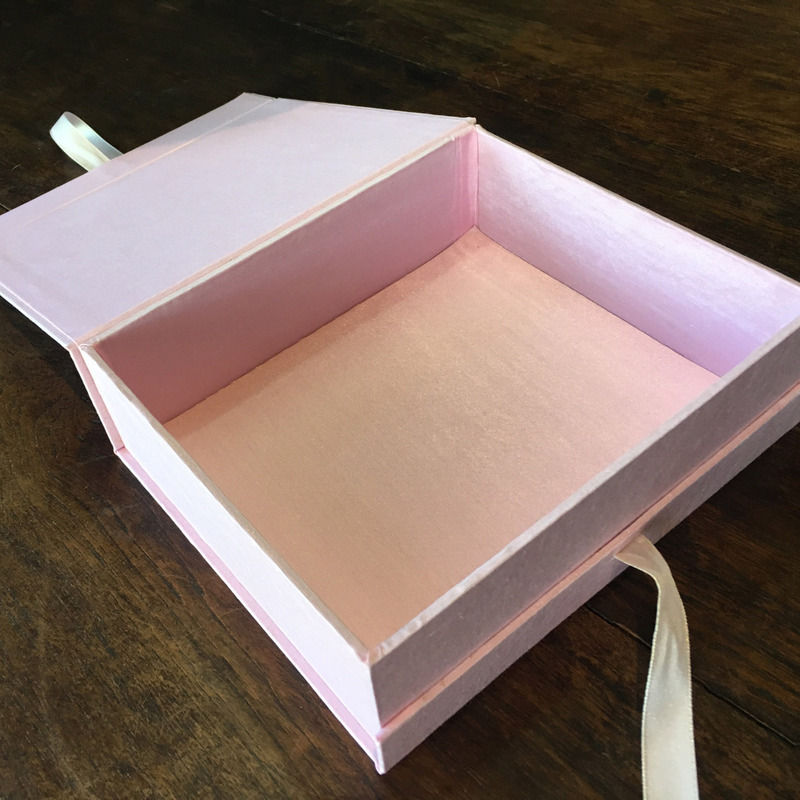 We are a Thai designer team that loves to manufacture and design unique wedding boxes covered in silk. 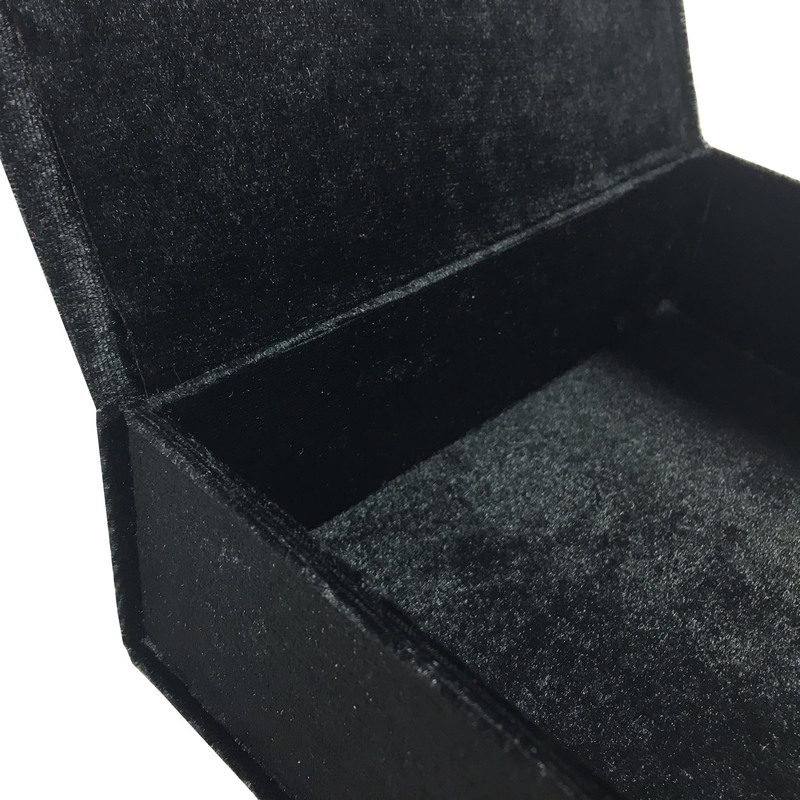 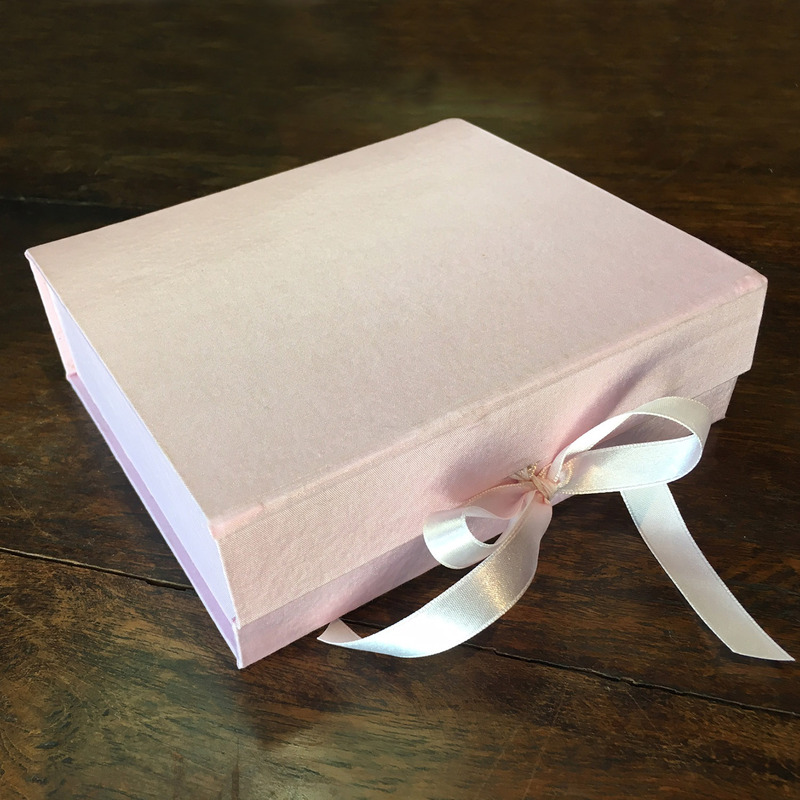 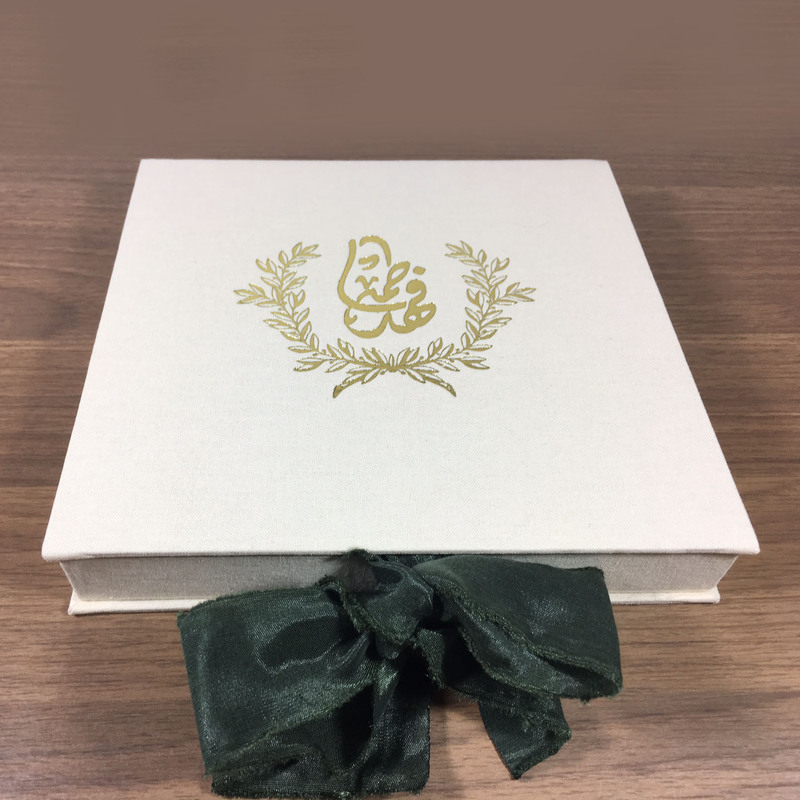 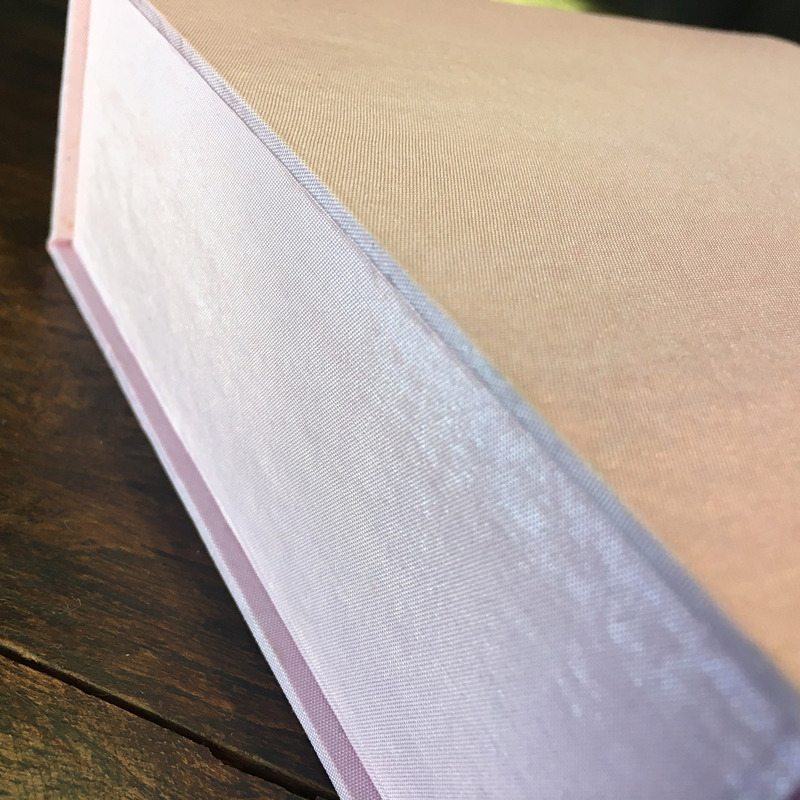 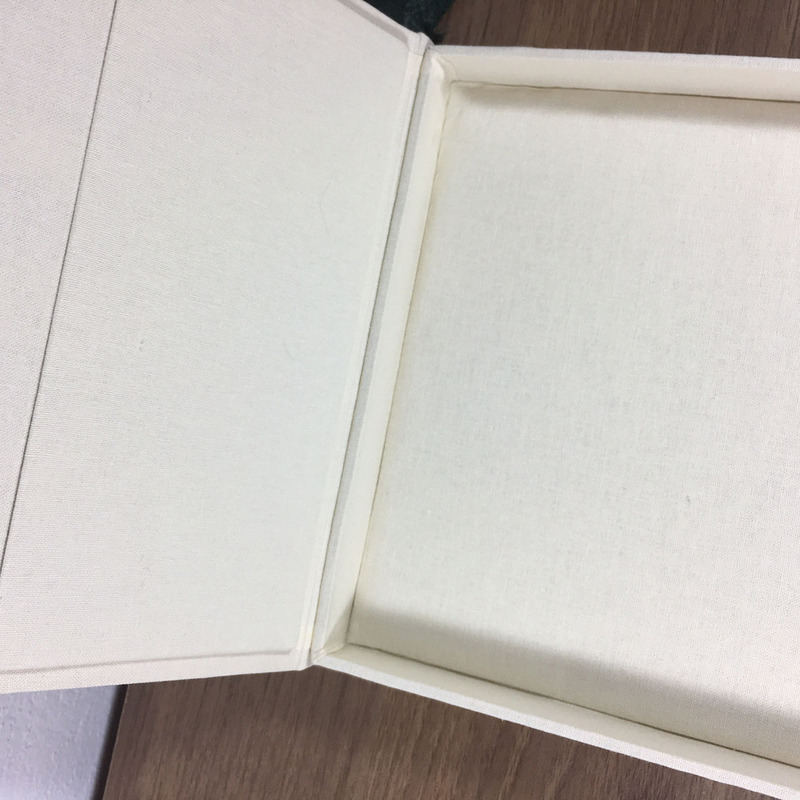 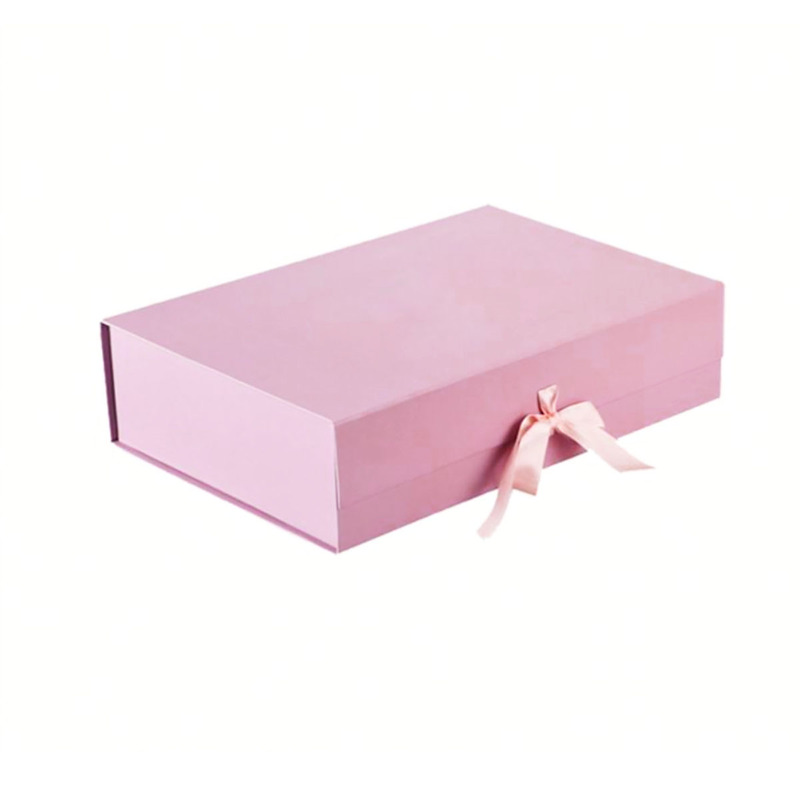 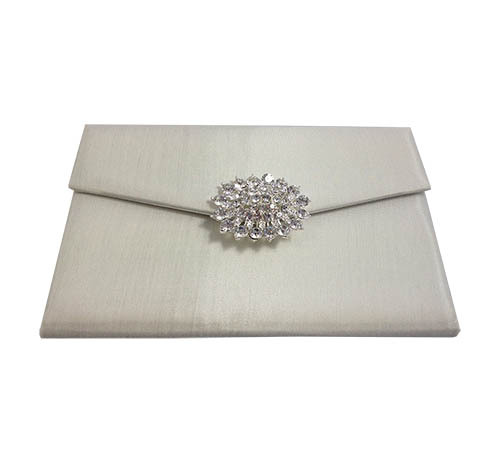 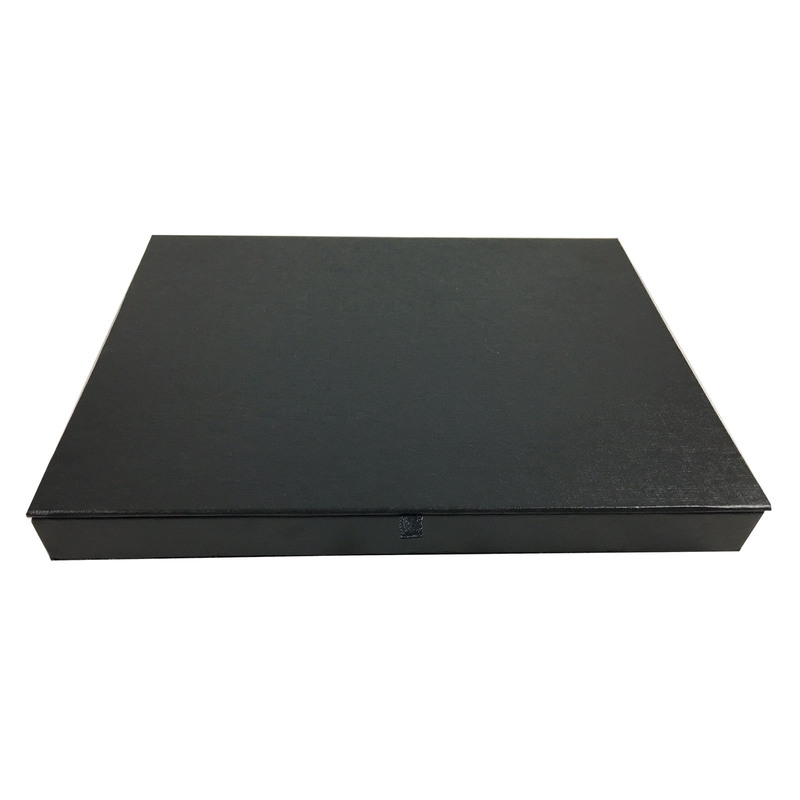 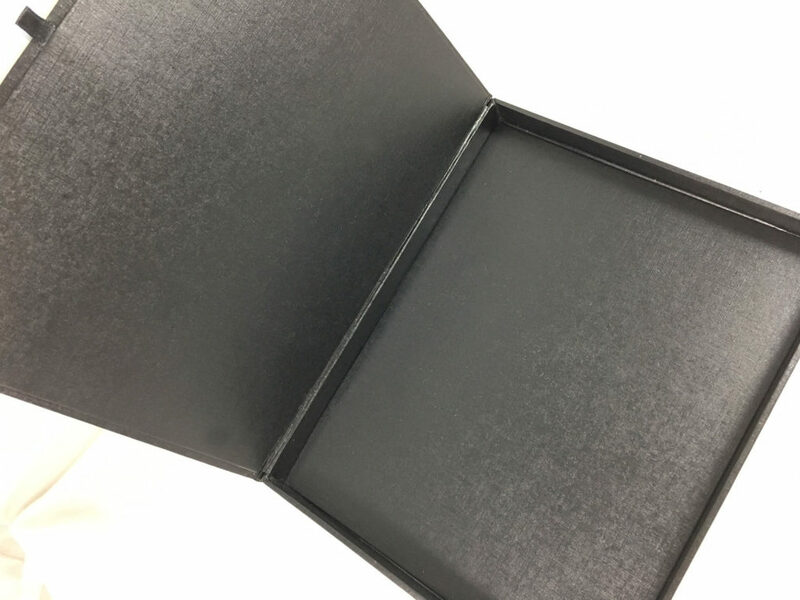 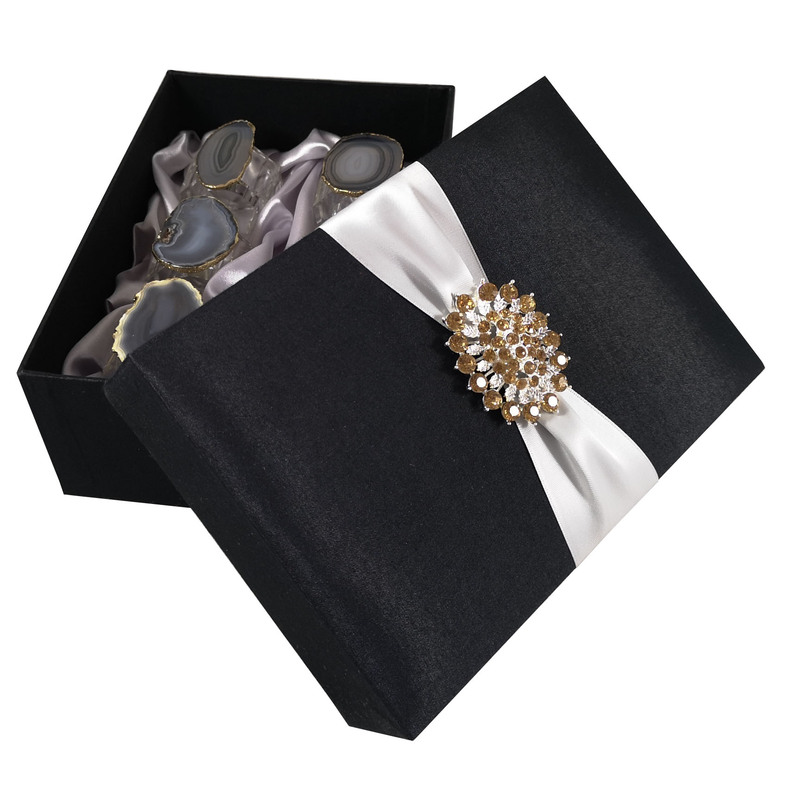 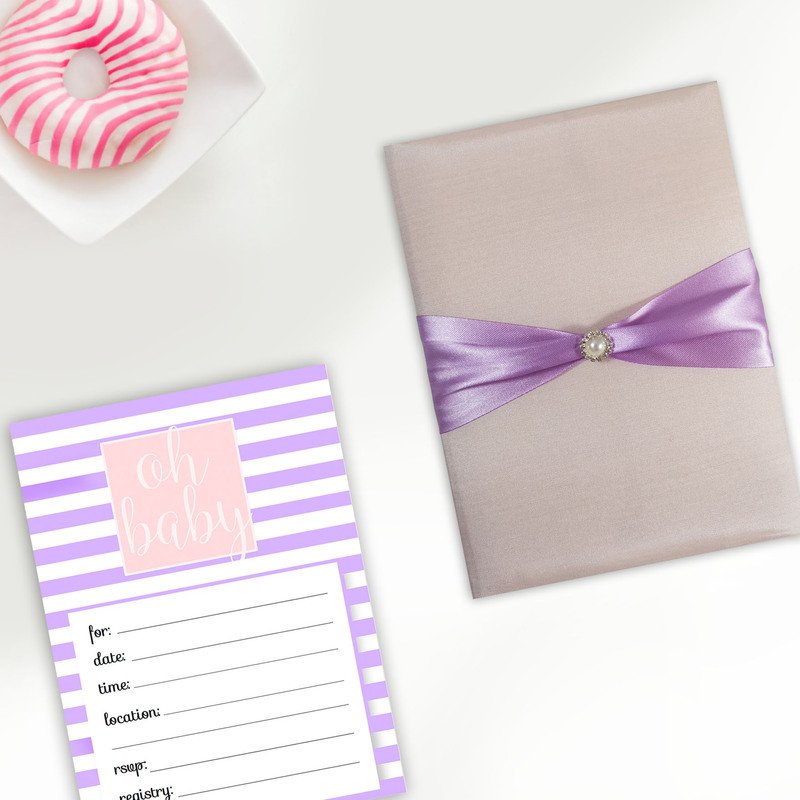 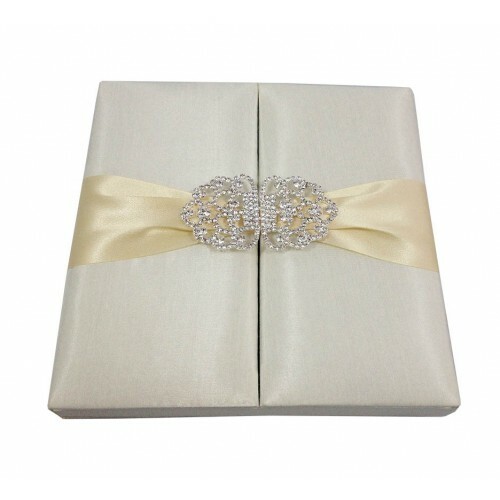 Our handmade boxes are commonly used for wedding invitation cards and event invitations. 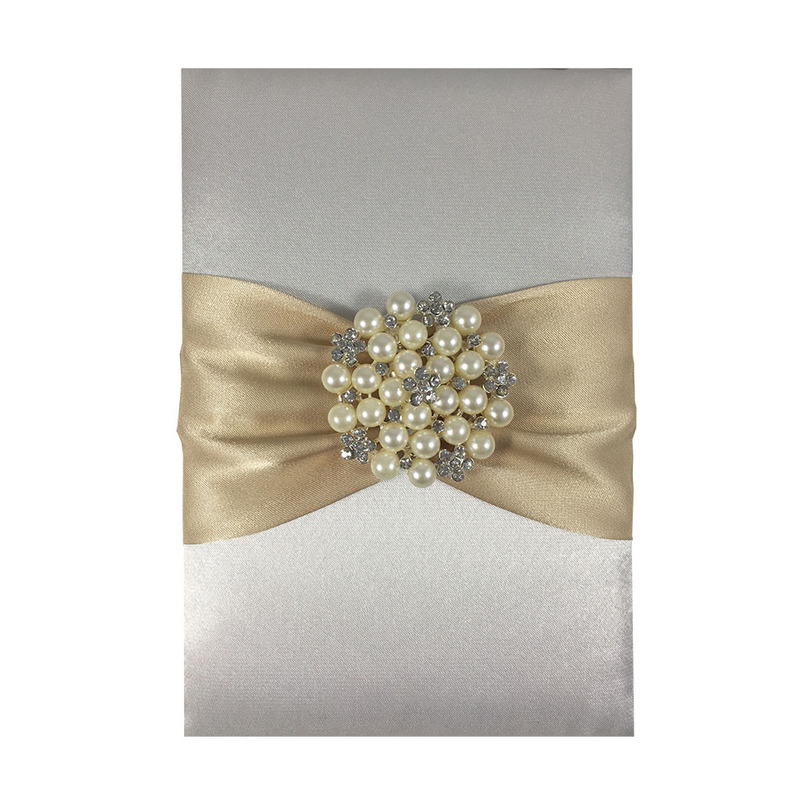 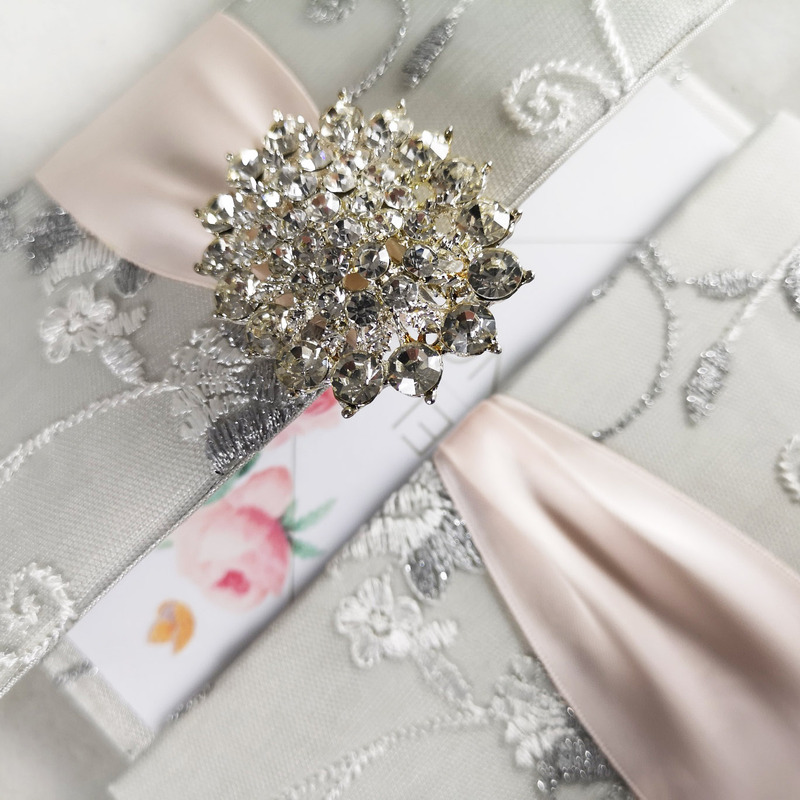 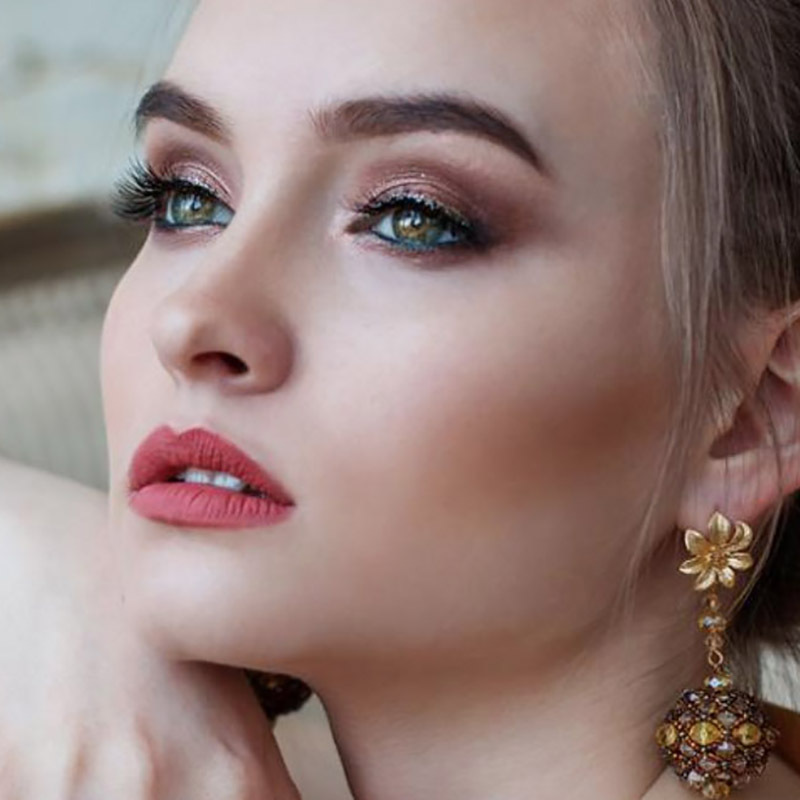 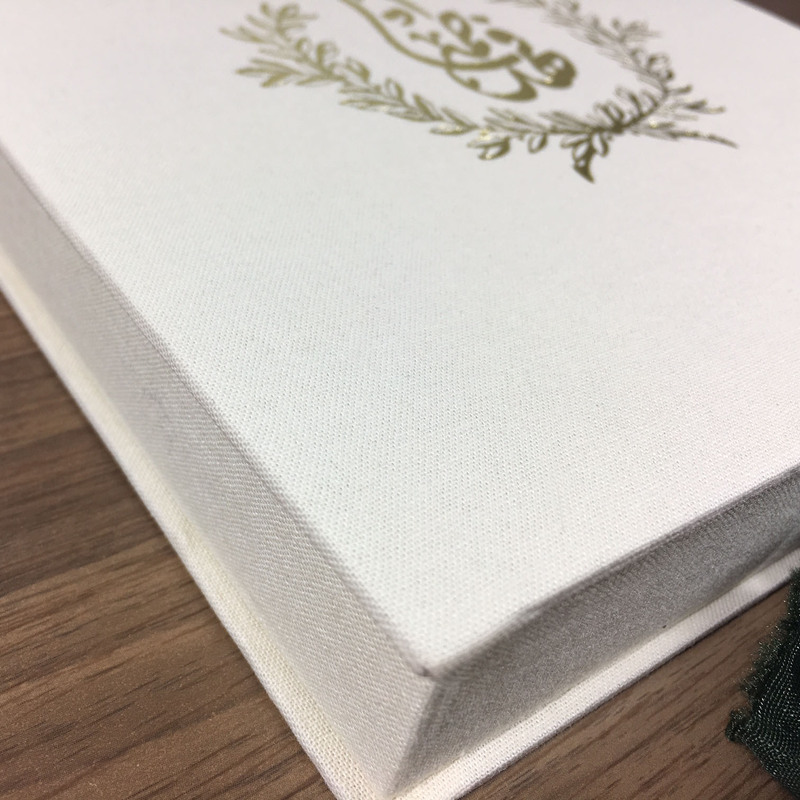 For many years we have been designing luxury wedding invitations and couture boxed invitations for clients all over the world. 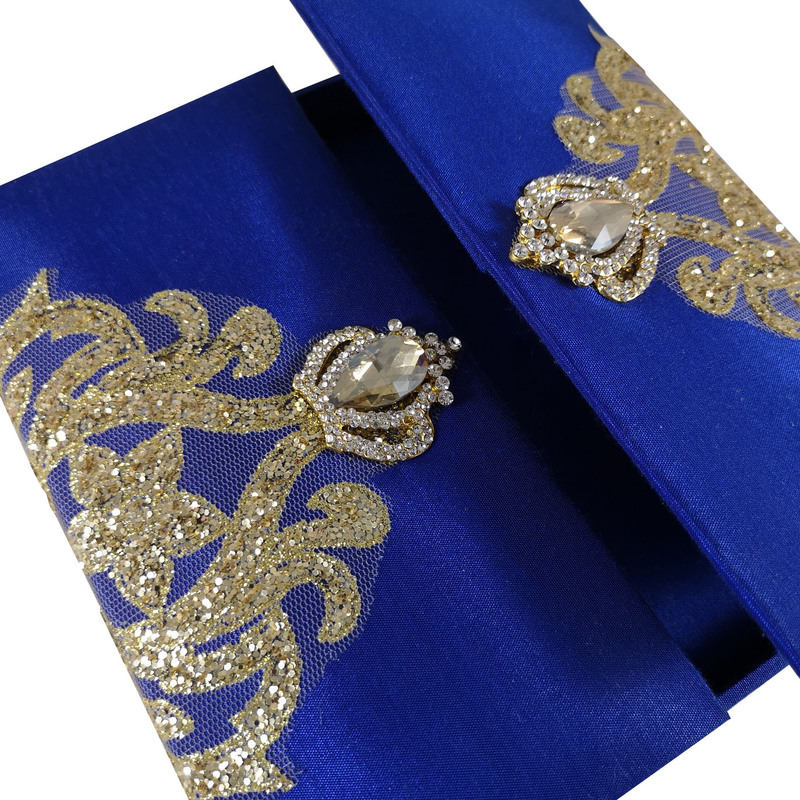 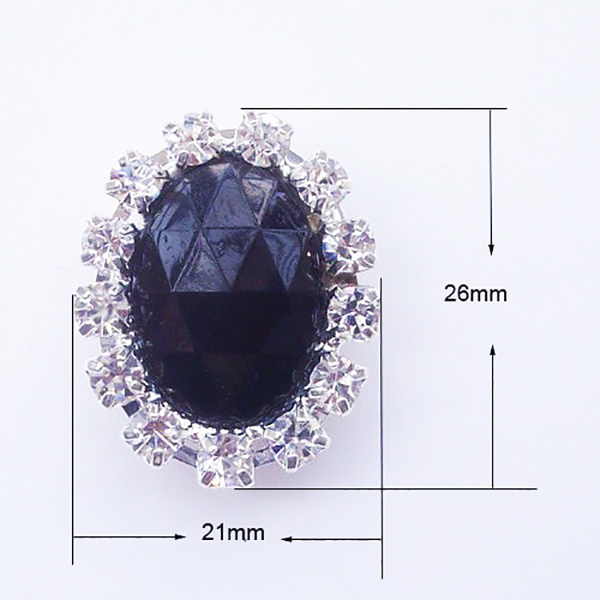 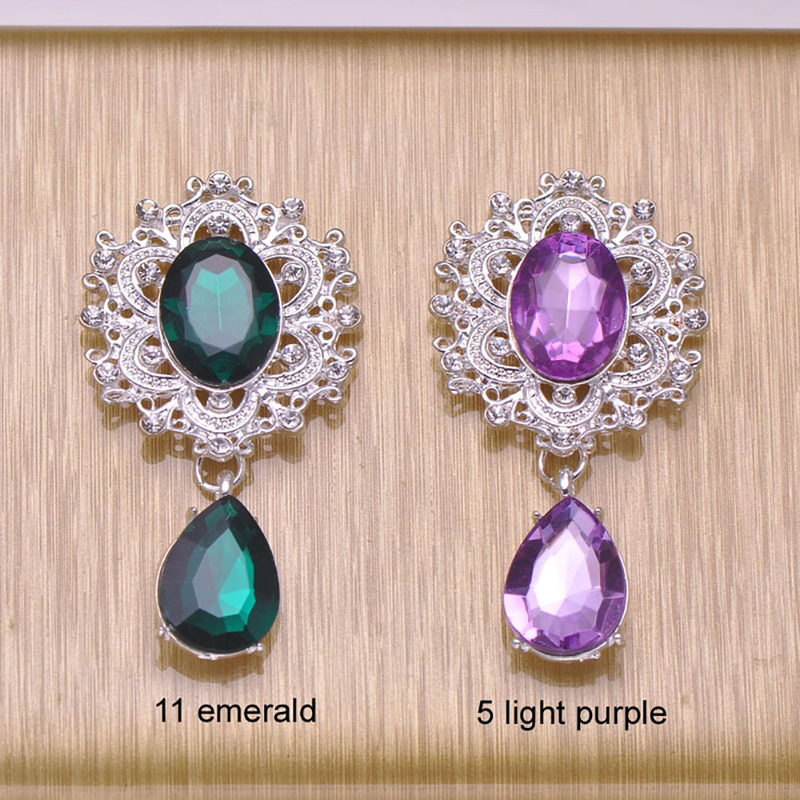 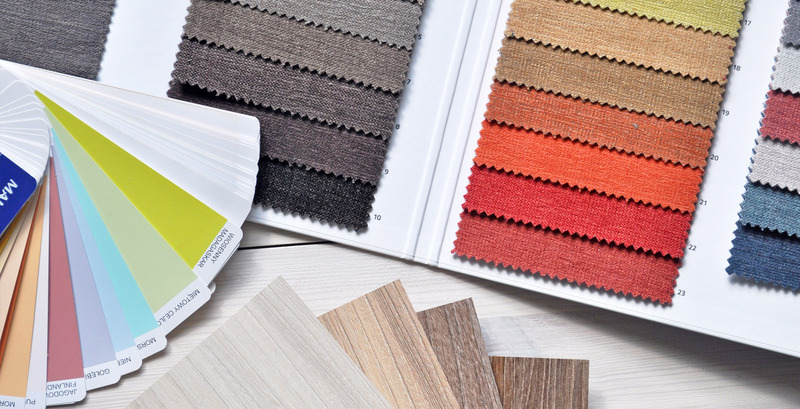 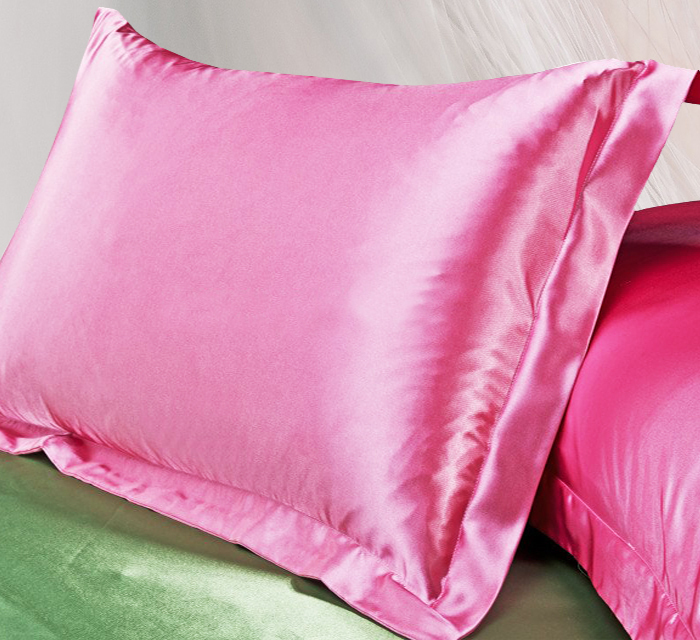 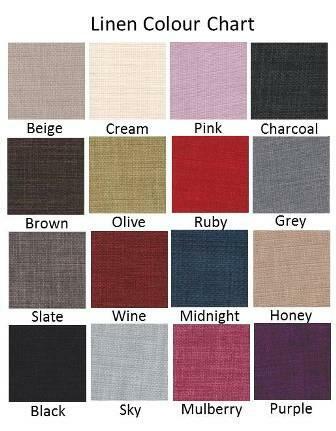 Contact us to discuss your order.